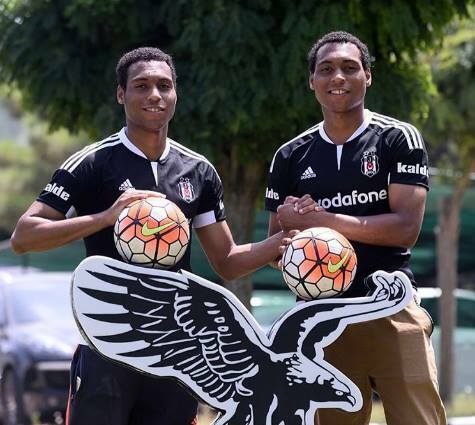 colours of Besiktas JK U-21 team. with the Finnish second division side. would not look so small in between them!” Amokachi revealed. the country’s second tier league after his first season on the position.